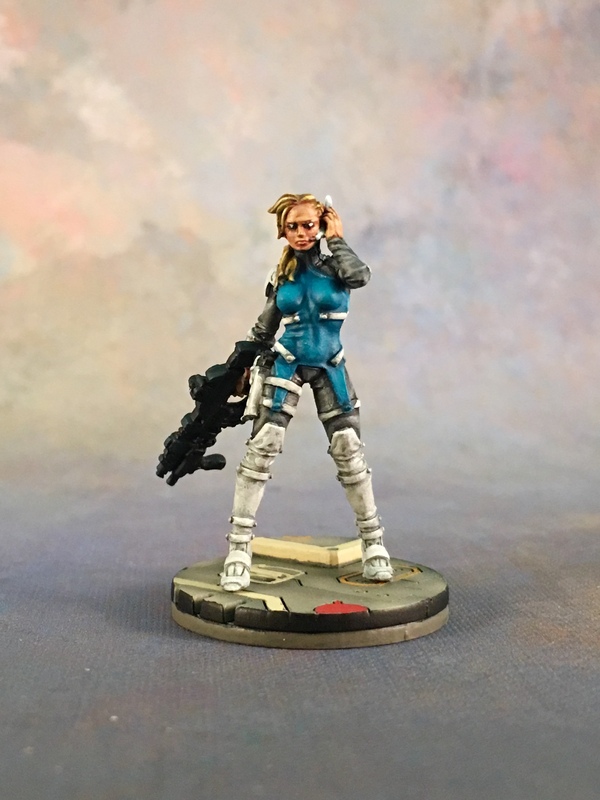 I painted up a few more minis while waiting for some terrain to show up in the mail. 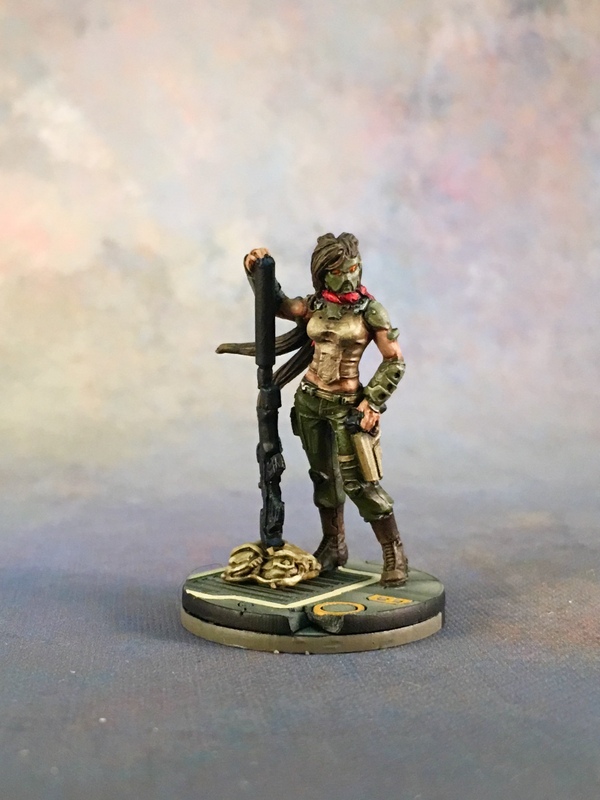 Bandits are rad. 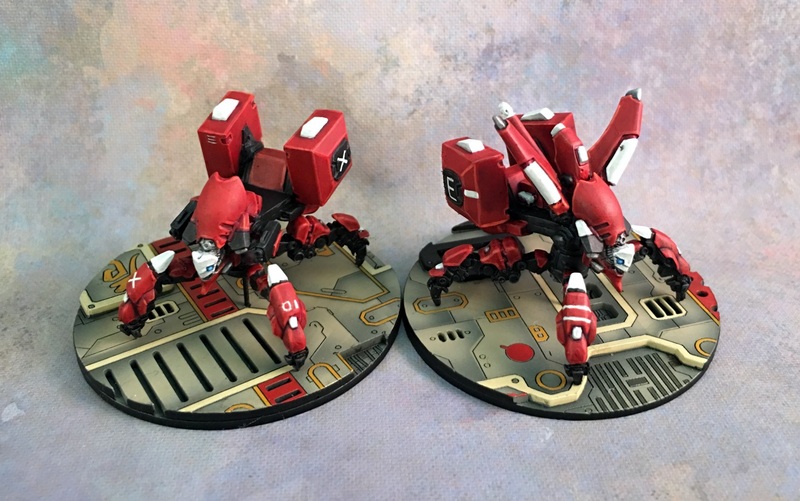 They just are. 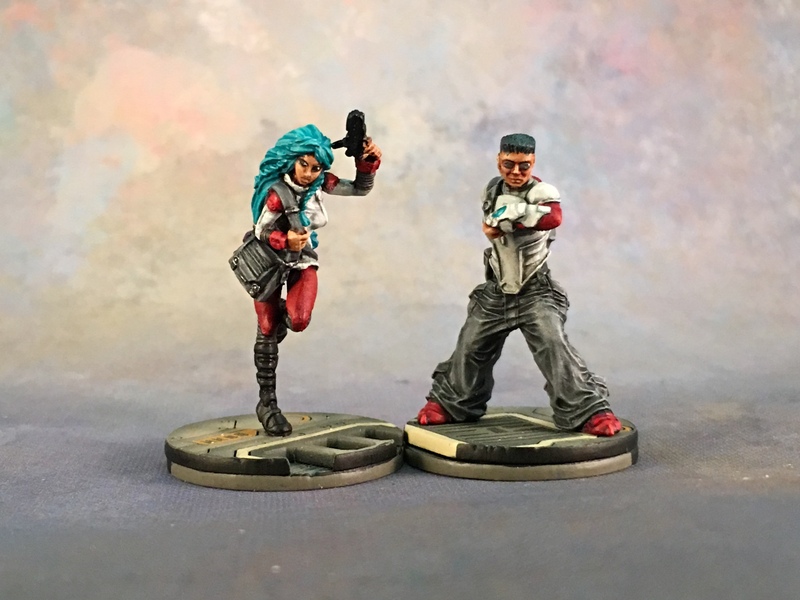 I don’t know why I think 90’s urban camo is the dumbest thing but also the coolest thing, but I do, so I was happy to have an excuse to use it on the Bandit figures. 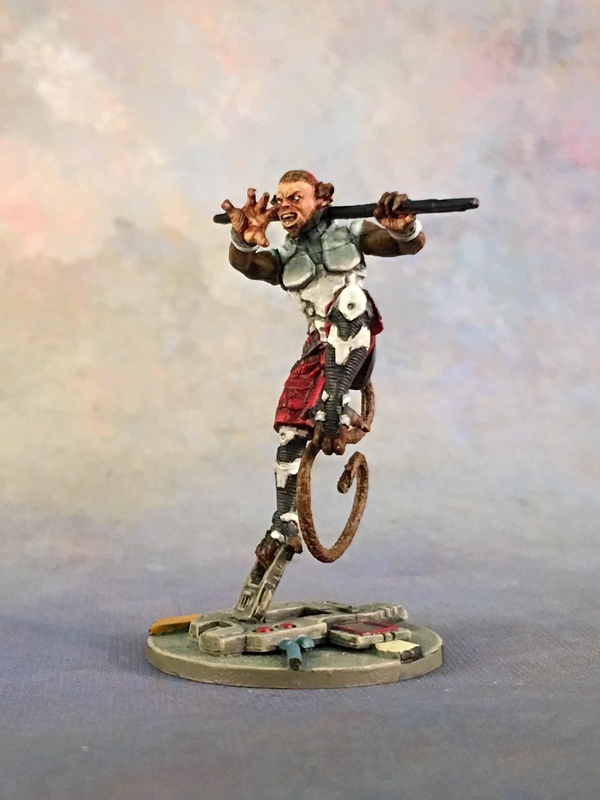 I’m still struggling with non-Caucasian skin. 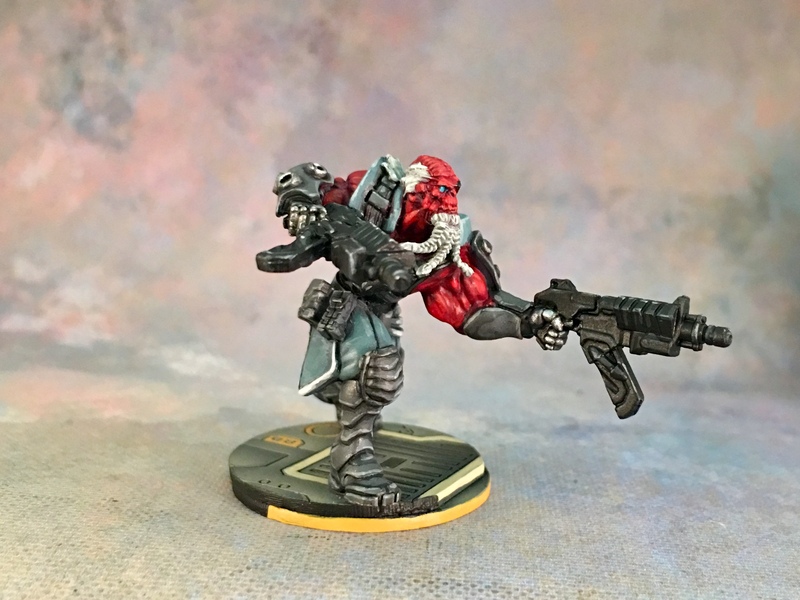 This came out… okay, but not the way I imagined it would. 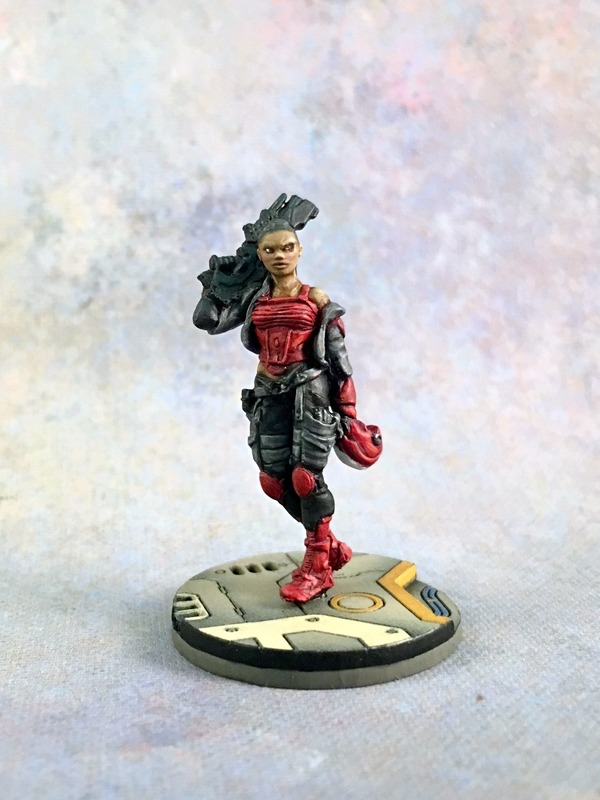 Carlota’s a Tomcat and Tomcats are great; I only got her because I really needed a second Zondcat. 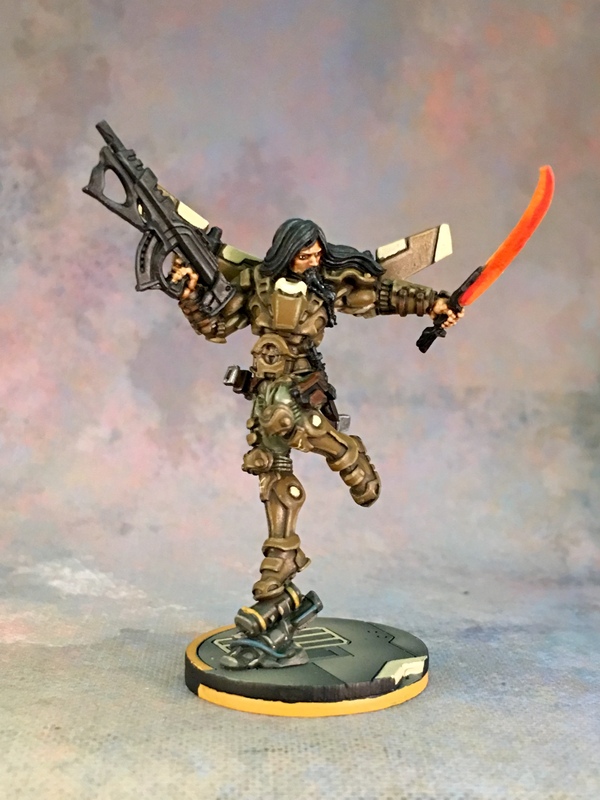 This entry was posted in Warpstone Pile and tagged hobby, Infinity, Nomads on 2017-06-26 by Rushputin. 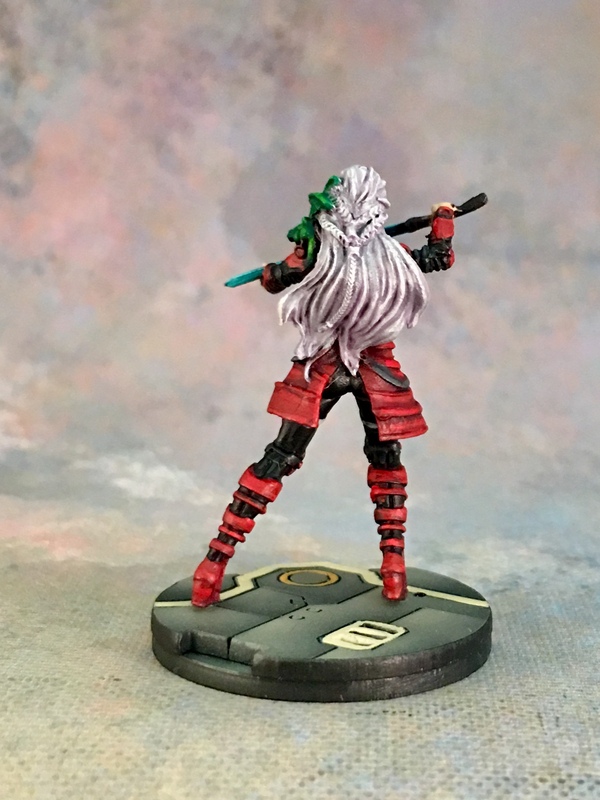 I’m super far behind on posting photos of my painted minis (past the quick workbench photos I’ve been posting). 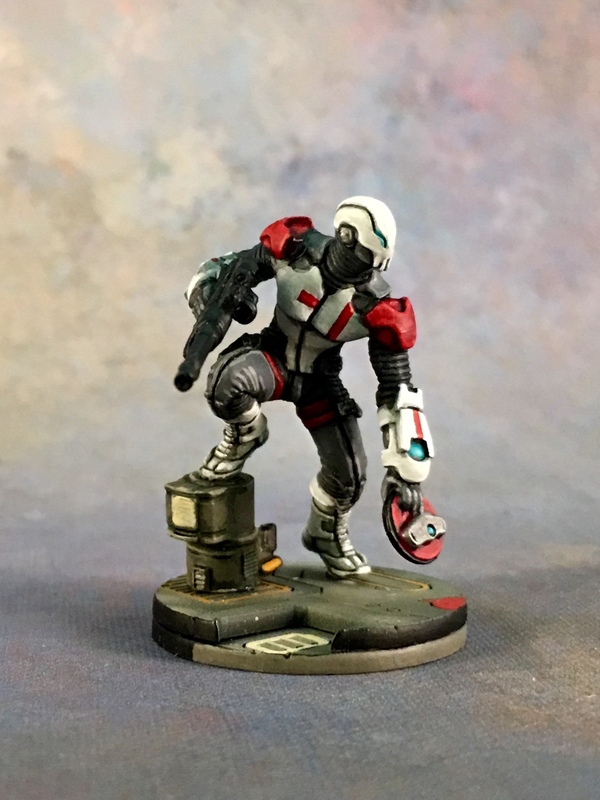 Time to fix that. 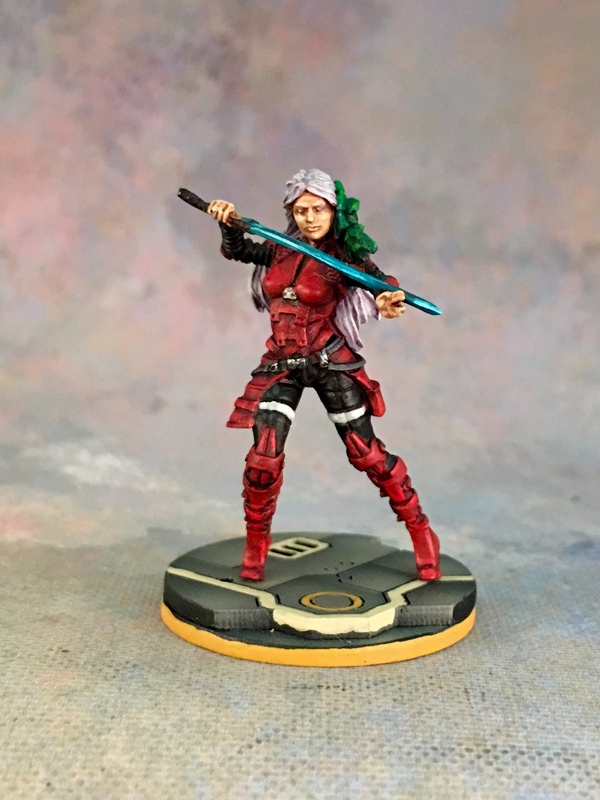 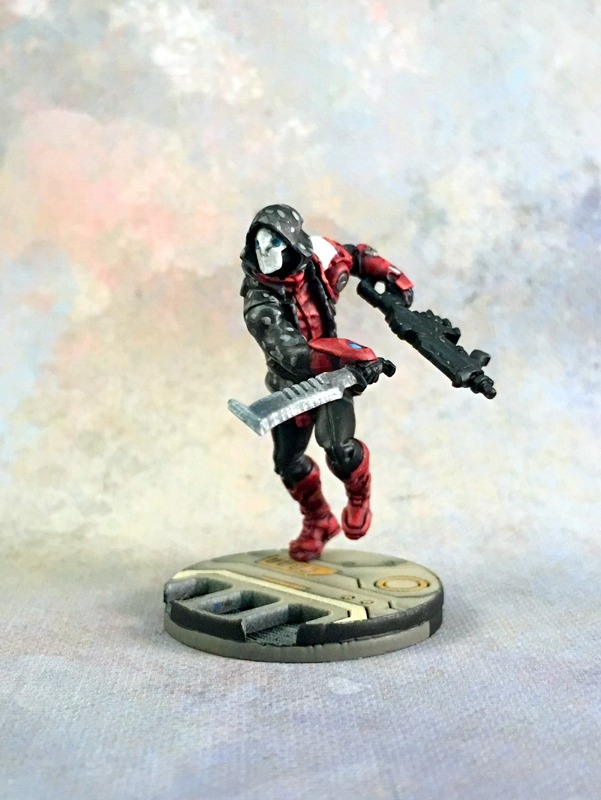 Since I’ve been painting Infinity Nomads, I’ll be posting Infinity Nomads. 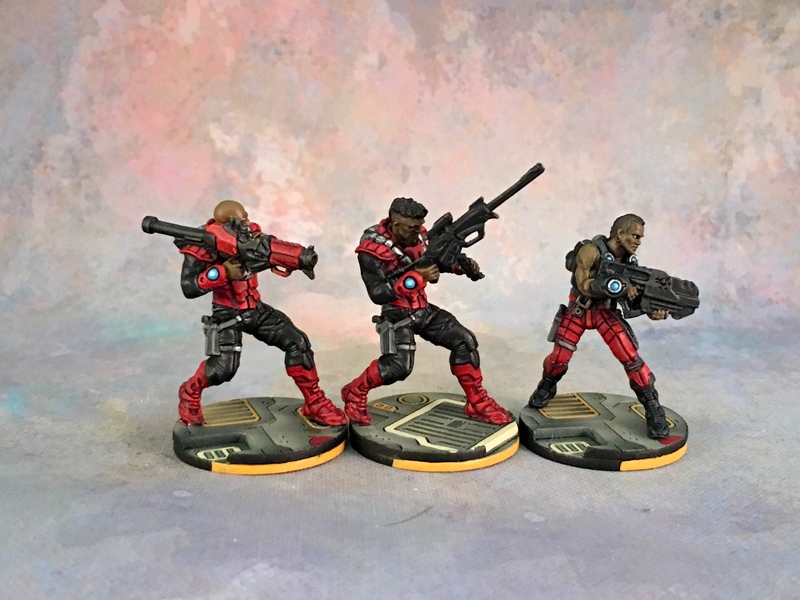 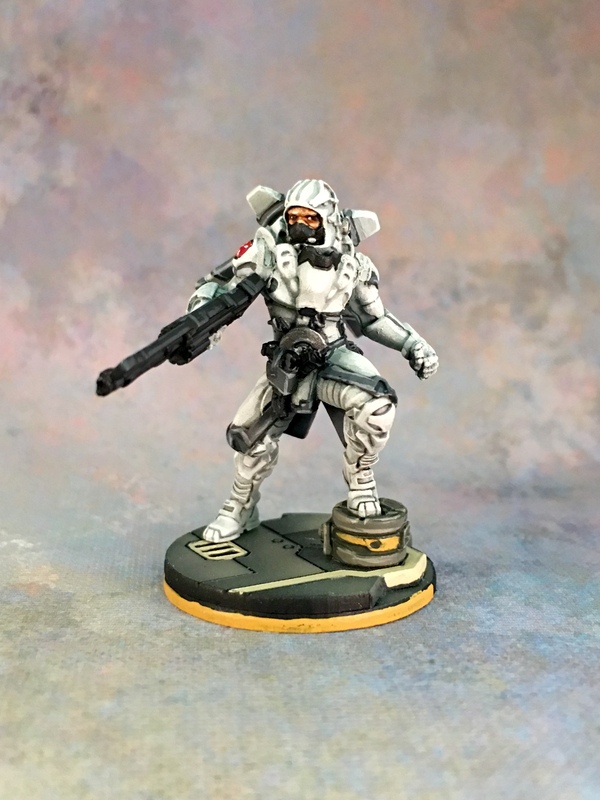 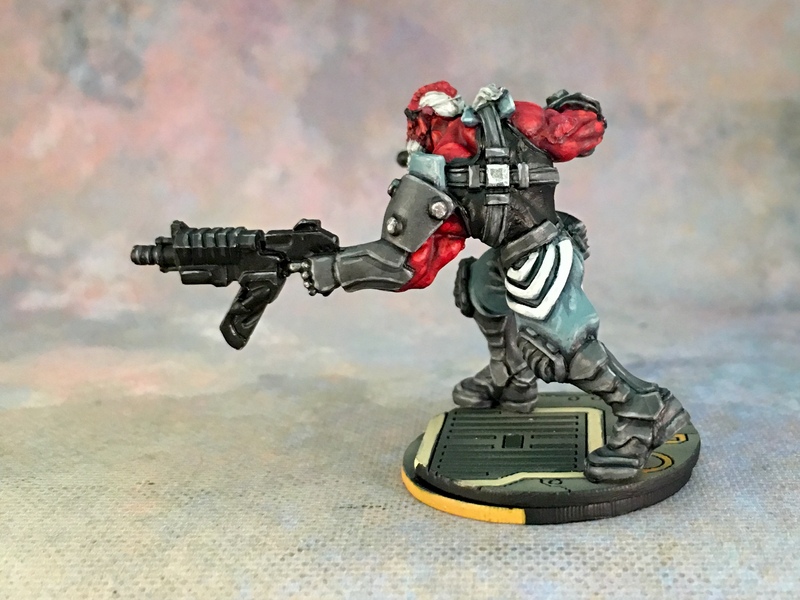 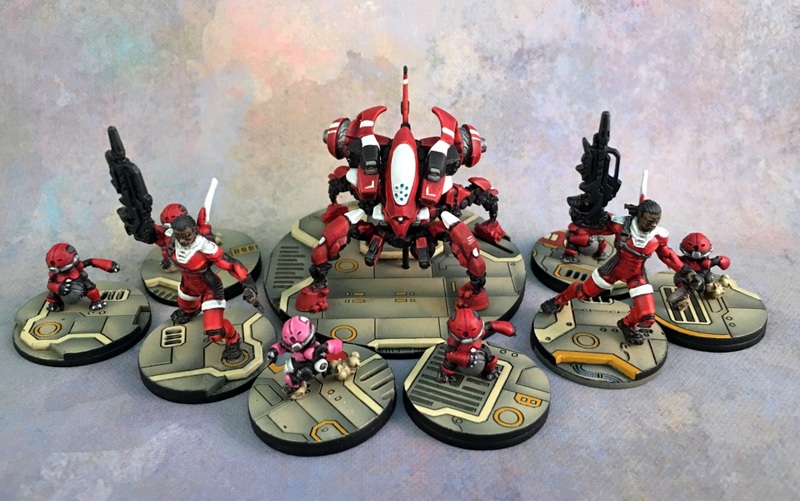 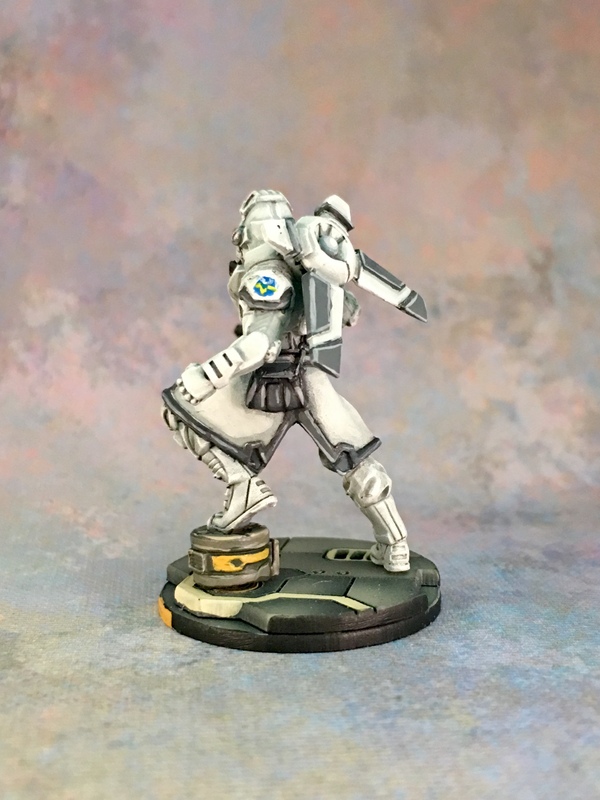 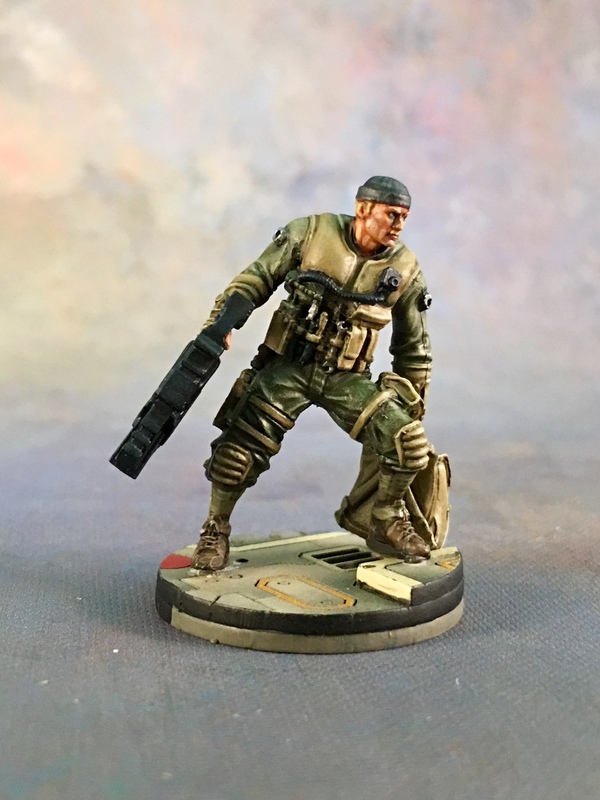 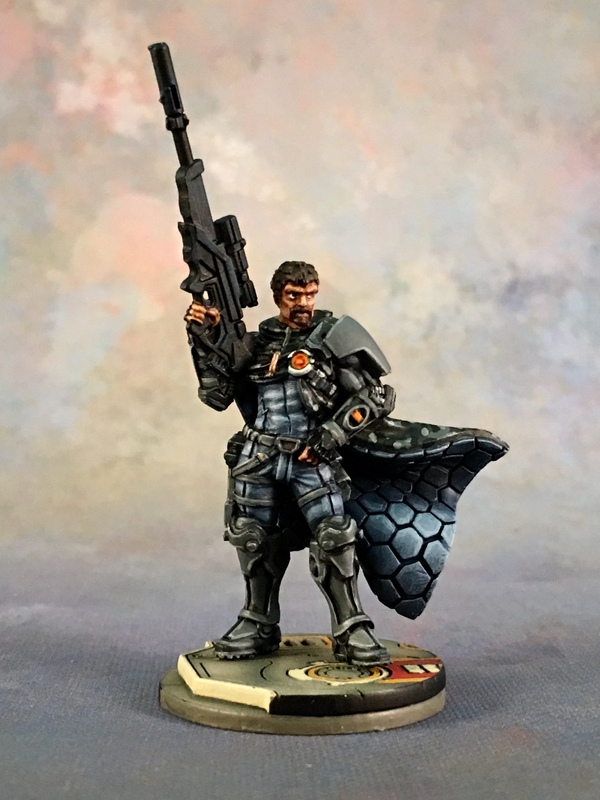 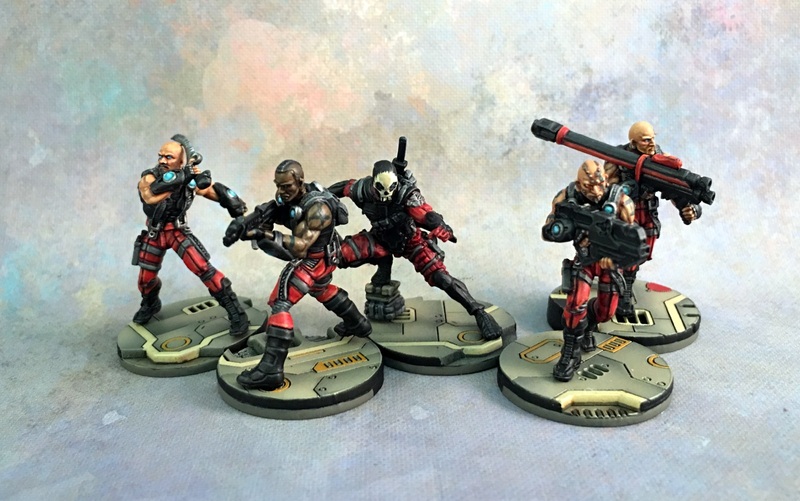 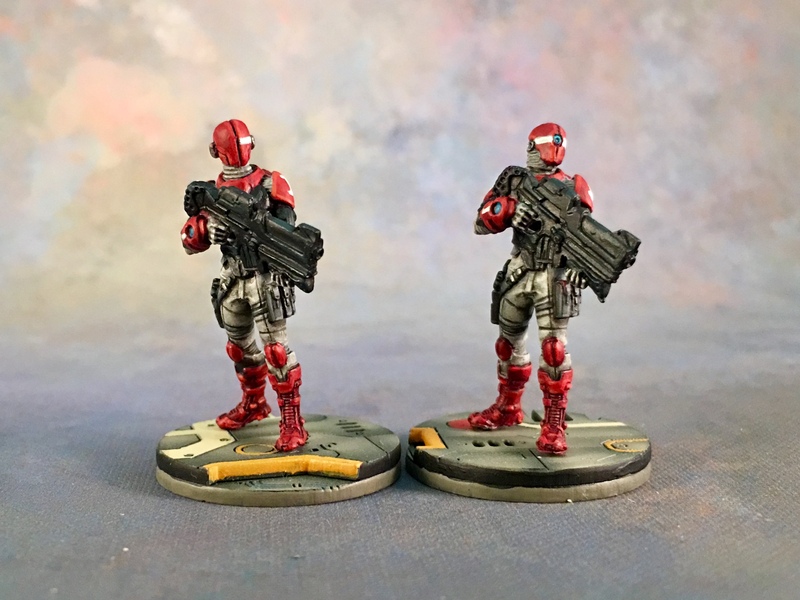 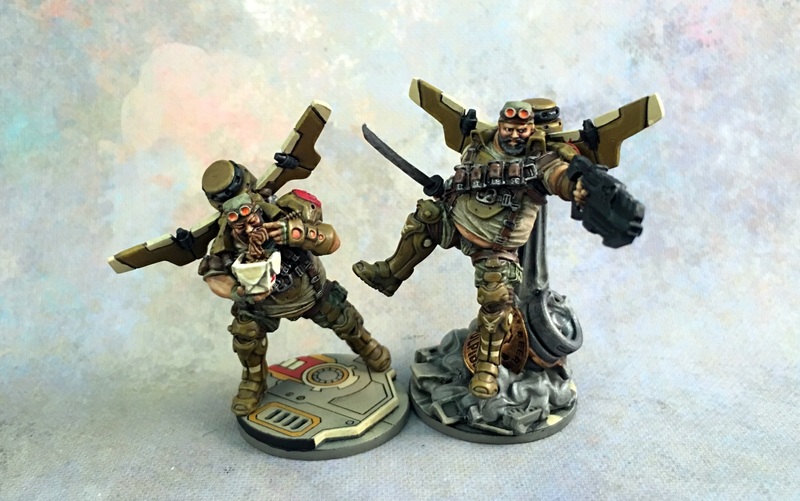 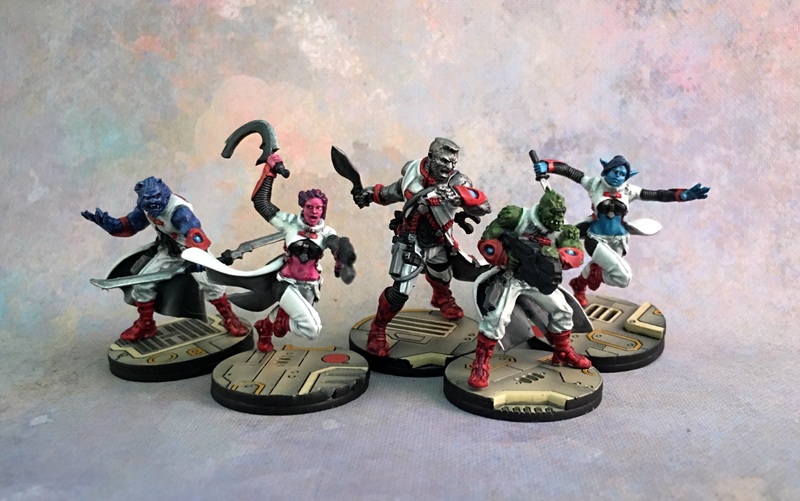 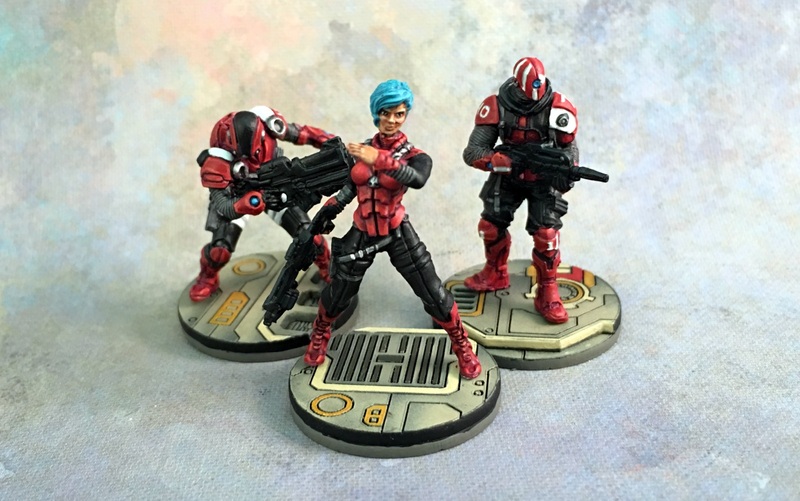 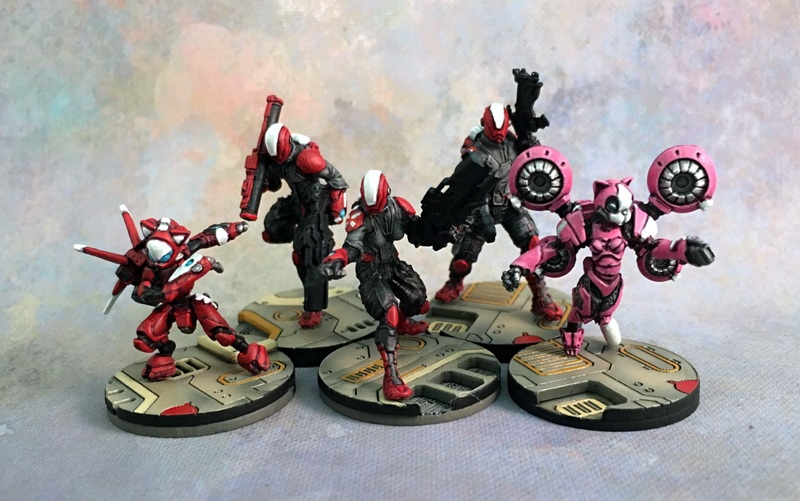 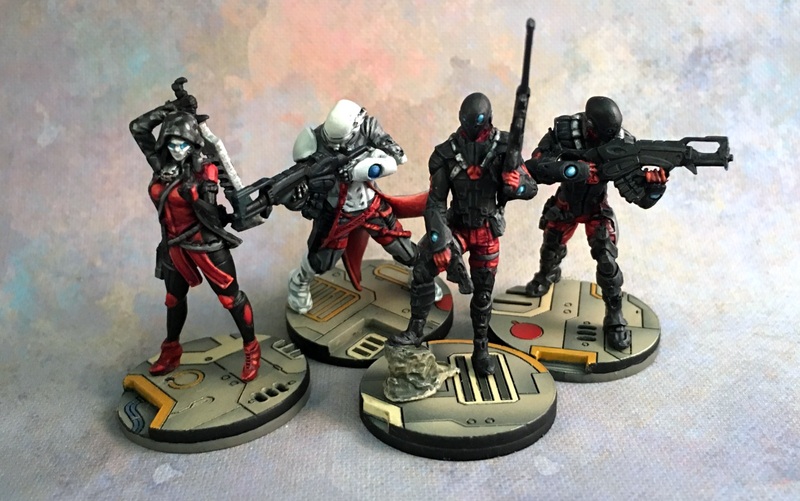 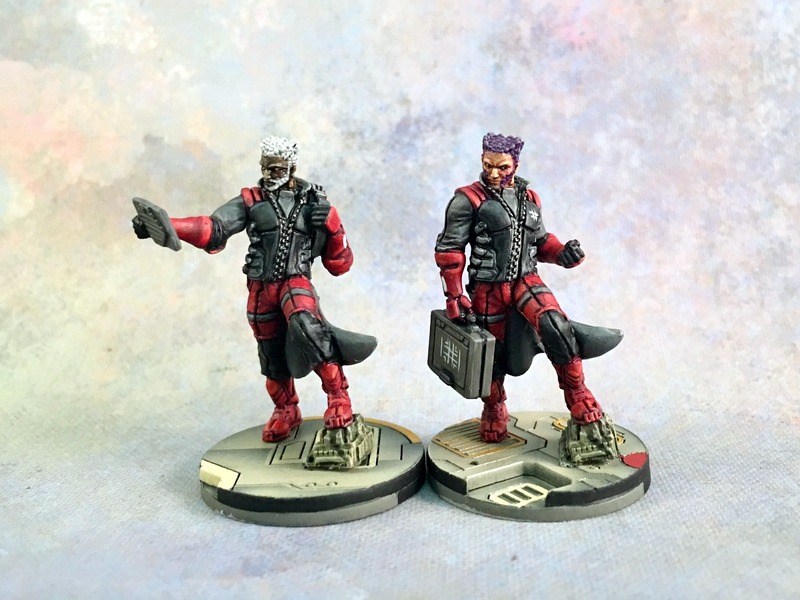 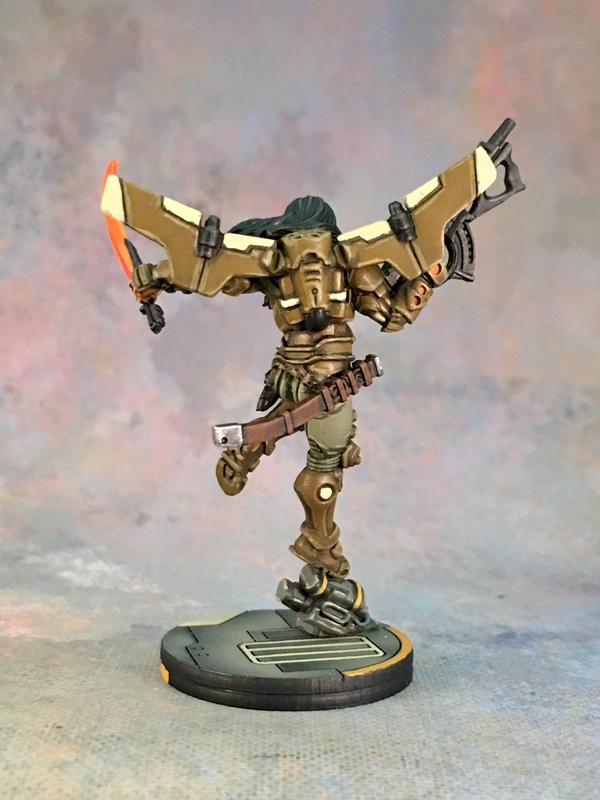 This entry was posted in Warpstone Pile and tagged hobby, Infinity, Nomads on 2017-06-20 by Rushputin.